Very beautiful landscape. Good photo. Congratulations, Jorge Coimbra. Beautiful work. I love the sheen of the water, and the boats on the flower strewn shoreline is wonderful. Nice colors and DOF. very beautiful atmosphere. excellent composition, Jorge!! Magnificente photo ... 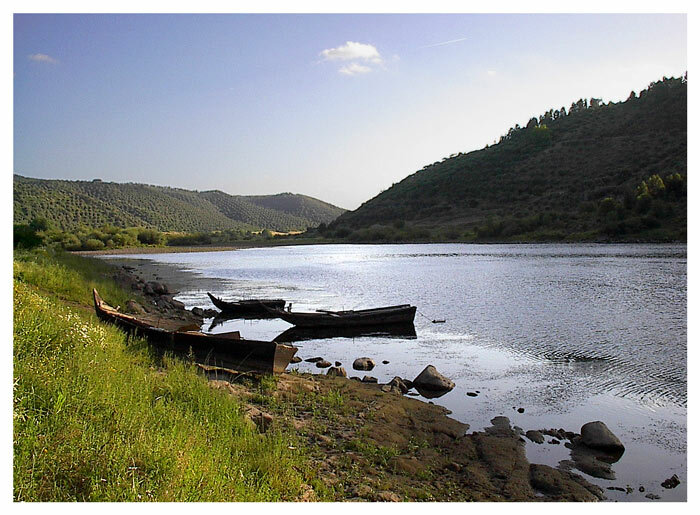 The river Tejo is beautiful!! !